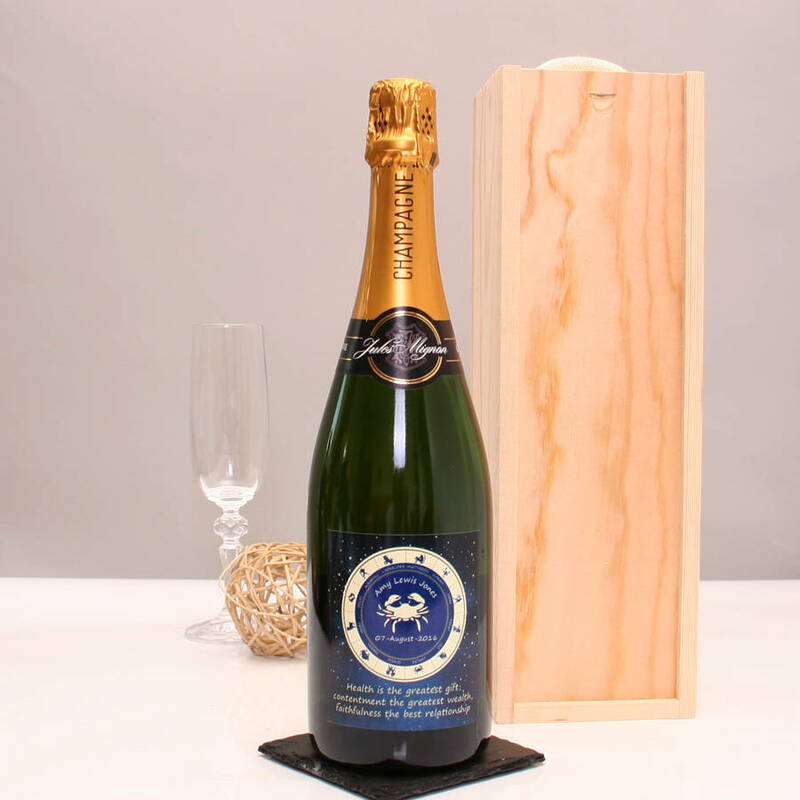 Personalised Champagne of your choice with our unique zodiac design label and your own personal message. 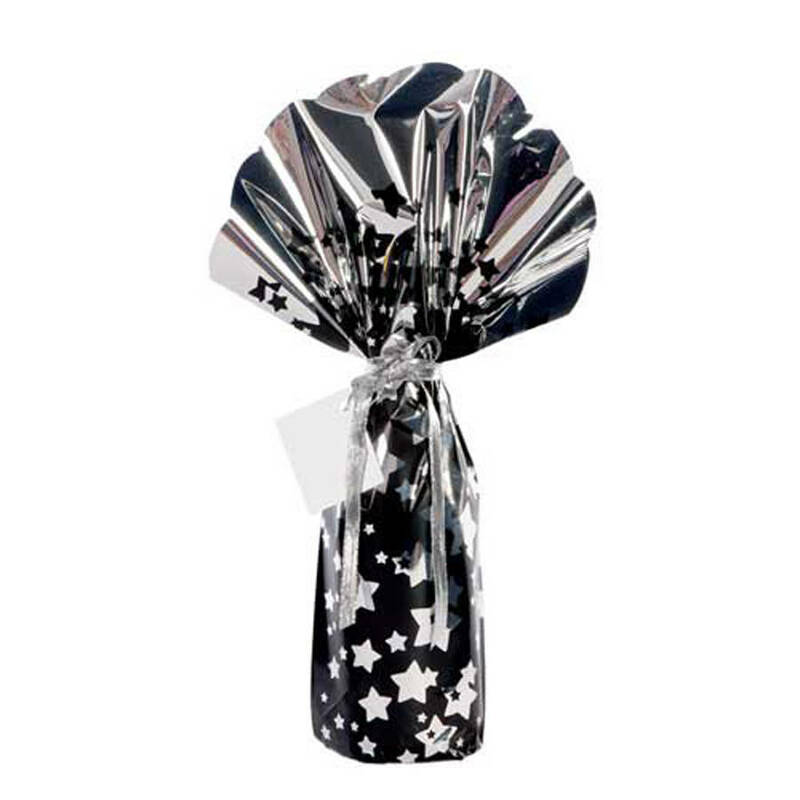 A special birthday or any day gift. This fantastic and unique zodiac champagne gift is an ideal gift idea for birthdays or any other special occasion. 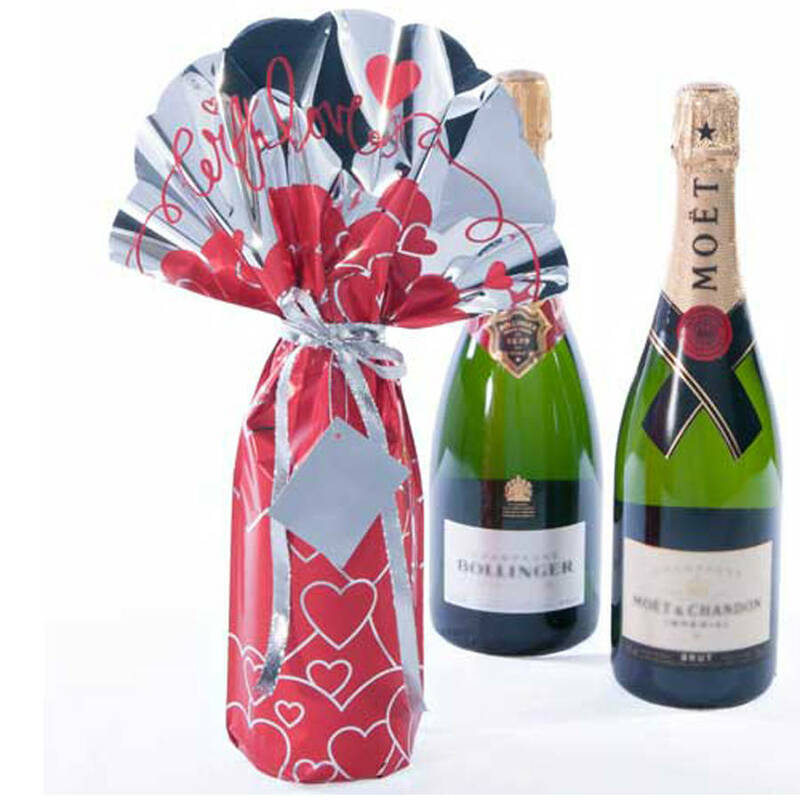 You can choose your champagne type and personalise the label to make a totally exclusive gift sure to be appreciated by the recipient. 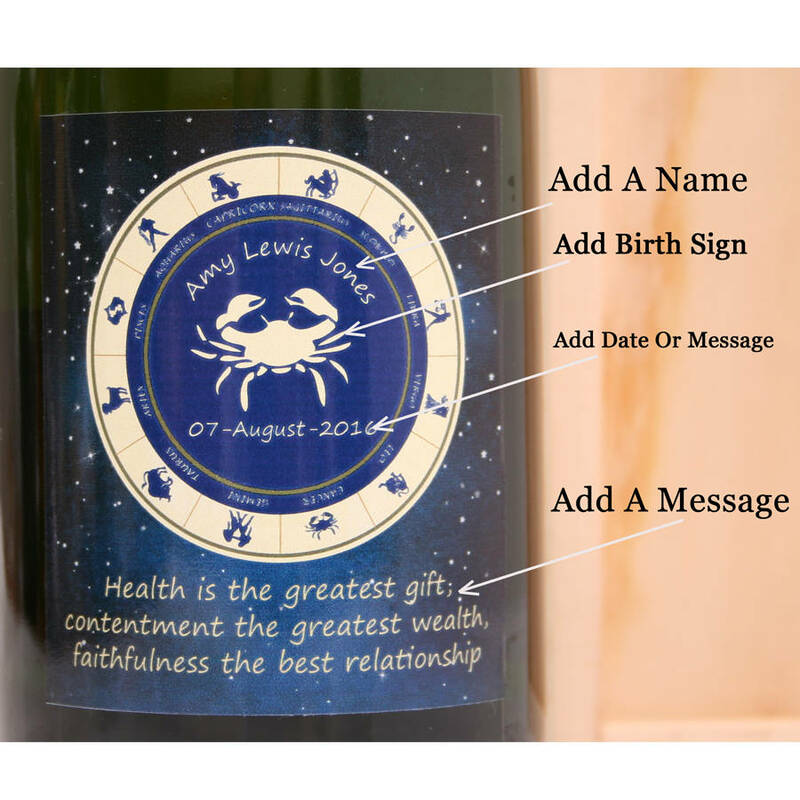 You may choose the star sign that you would like on the label and add a name above it of up to 18 characters; you may also add a date or short message below the birth sign of up to 15 characters. 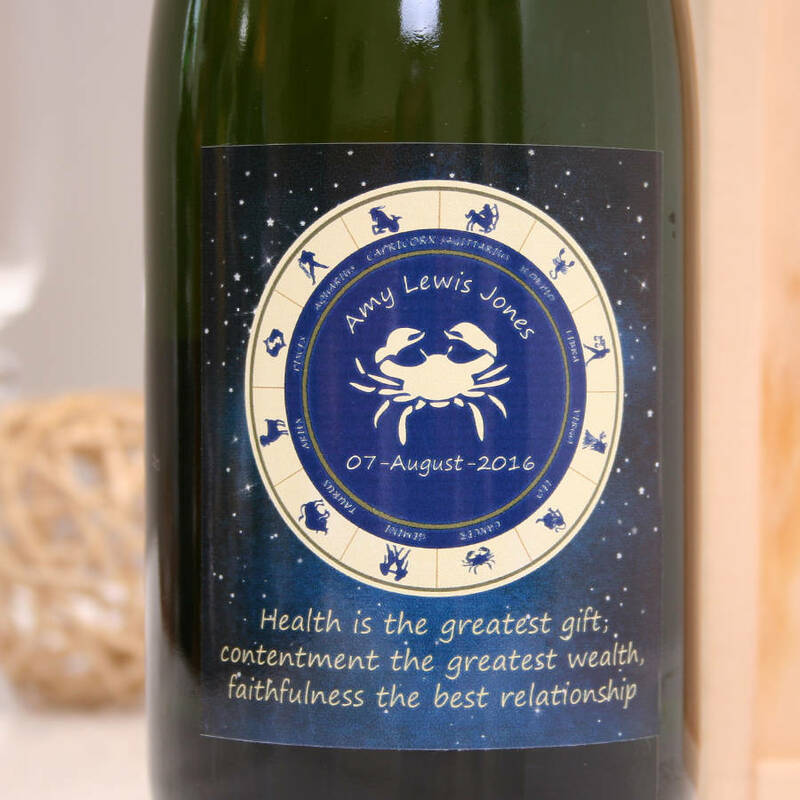 This zodiac wine gift is personalised in house, so if you have any special requirements then please contact us and we will endeavour to work to your requirements. 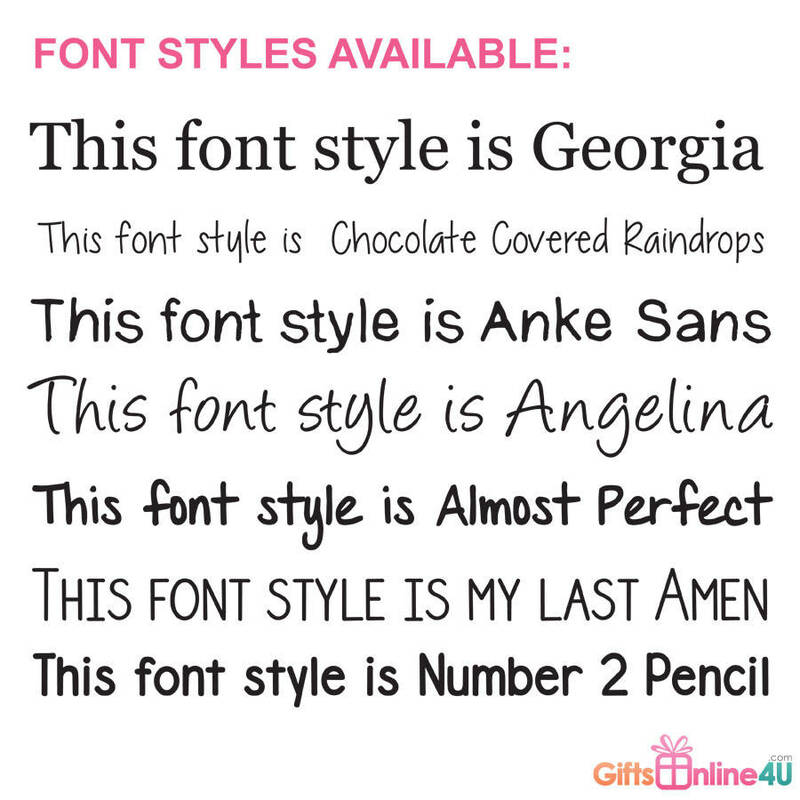 We also offer a greetings card option for a little extra to complete the gift, which is a full colour A5 card folded in half with your message printed on one side, inside. If no message is required inside the card, add it, but leave the personalisation section blank. N.B. 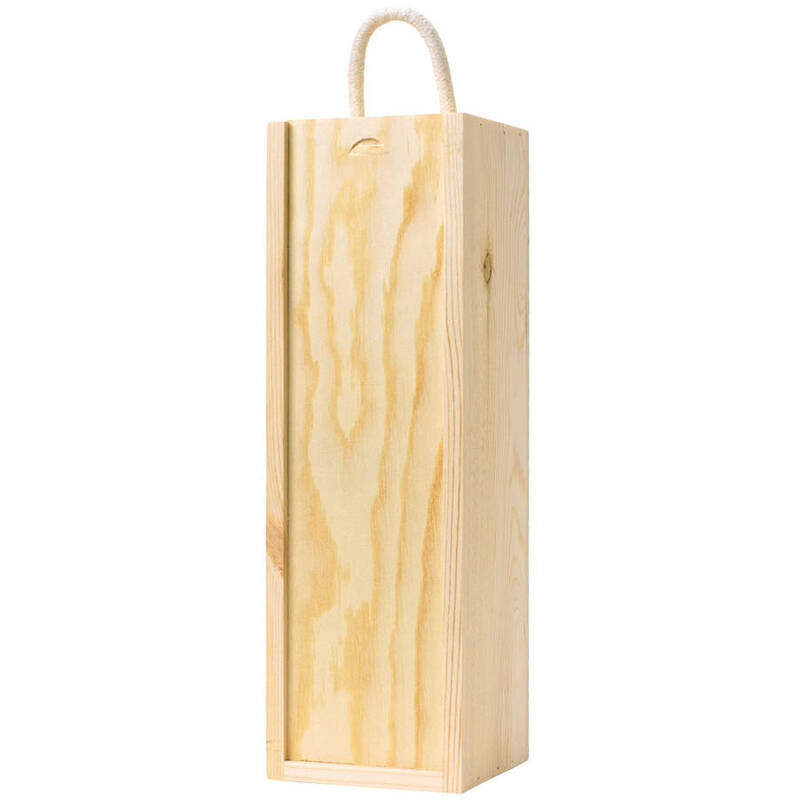 The wine box pictured does not come with the wine but can be purchased as an extra from the drop down box.